I am playing around with a new picture editor and decided to try it with a few pictures from our visit back to PA. 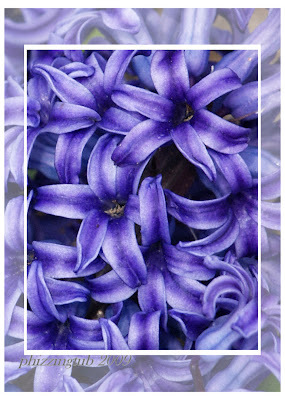 Above: My mom's hyacinths that were blooming while we were there. 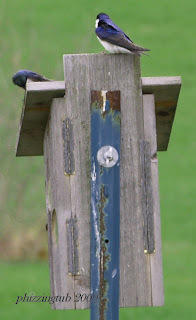 A pair of Eastern Bluebirds that have made a nest in a bird box my dad has in the yard. 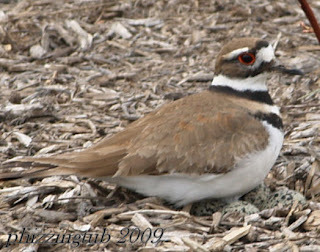 A Killdeer setting up a nest in my dad's strawberry patch. 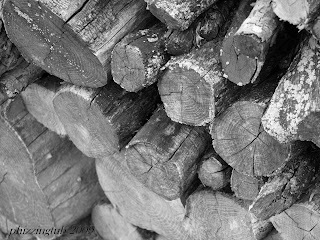 I could not resist snapping a picture of the wood pile and then making it black and white.